If you are a mobile player, Please don't post any comment here. 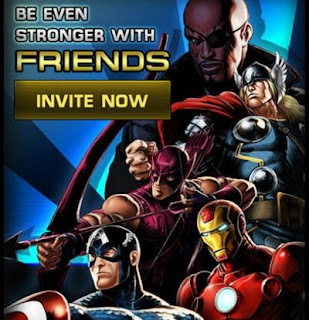 Visit mobile & ios add allies. need iso8, crew for jets and help with Kurse. Agent Ultorum, lvl 173 and multiple daily player. Can i send me ISO and Energy thnx ! i dont have alot of friends help. Iso 8 during Spec Ops and Energy at any time. add me pls... daliy user.. 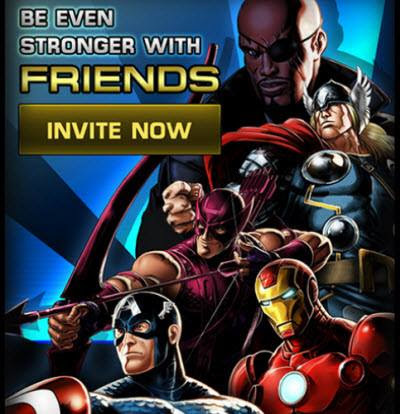 I Used to play on the Playdom Site, I decided to come back and join facebook to play. Will Gift Daily. Please Add.